Two people on a motorcycle fatally shot 30-year-old Brazilian blogger Ítalo Eduardo Diniz Barros on Nov. 13 in Governador Nunes Freire in Maranhão state. A friend with Diniz was also shot, but survived, according to G1. Military police confirmed that Diniz had received threats for publications made to his blog, G1 reported. Diniz published interviews with public officials as well as posts concerning accusations against them. He also wrote about local accidents and upcoming events. There was a section on his blog where readers could submit their own accusations. Police are not disregarding the possibility that Diniz’s murder was related to his work. “It is early to talk about the motives, but there is speculation that the victim would make posts of a political nature and would have displeased politicians or others in the region. Obviously, in the case of a blogger, a professional who works with information, this line cannot be neglected,” said delegate-general of the Civil Police of Maranhão Augusto Barros, according to G1. Friends told the Committee to Protect Journalists (CPJ) that Diniz previously received death threats; he had reported one to colleagues three days before his murder. Bloggers in the city now “fear for their safety,” CPJ reported. The organization quoted one friend who believed Diniz’s murder was related to his writing and said the blogger criticized the former mayor, which caused anger among the politician’s supporters. Diniz also worked as a press officer for the current mayor of Governador Nunes Freire, according to CPJ. The press advocacy organization called on local authorities for a thorough investigation. “Journalists in Brazil must be able to report the news without fear of reprisal. Instead, deadly violence is silencing critical voices and seriously limiting the ability of Brazilians to engage in vigorous discussion on issues of public interest,” said Carlos Lauría, the organizations senior program coordinator for the Americas, according to a CPJ press release. On Nov. 16, a state representative and vice president of the Commission of Human Rights of the Legislative Assembly of Maranhão called for investigation and clarification of Diniz’s murder. 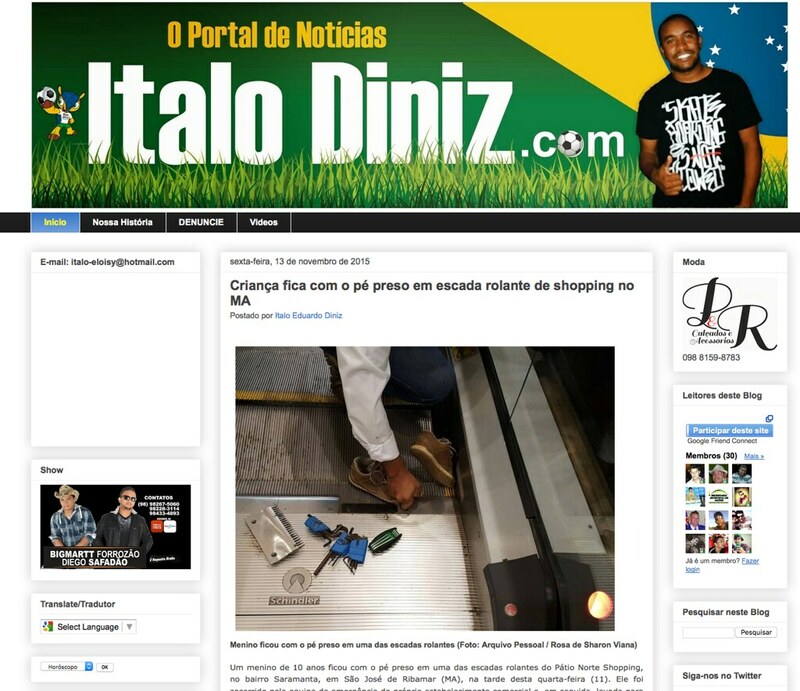 Local news reports about Diniz's killing remembered the murder of popular political blogger and newspaper reporter Décio Sá in the same state in April 2012. CPJ has linked the killing directly to Sá's work. Diniz is the sixth journalist killed in Brazil this year and the second in less than a week. 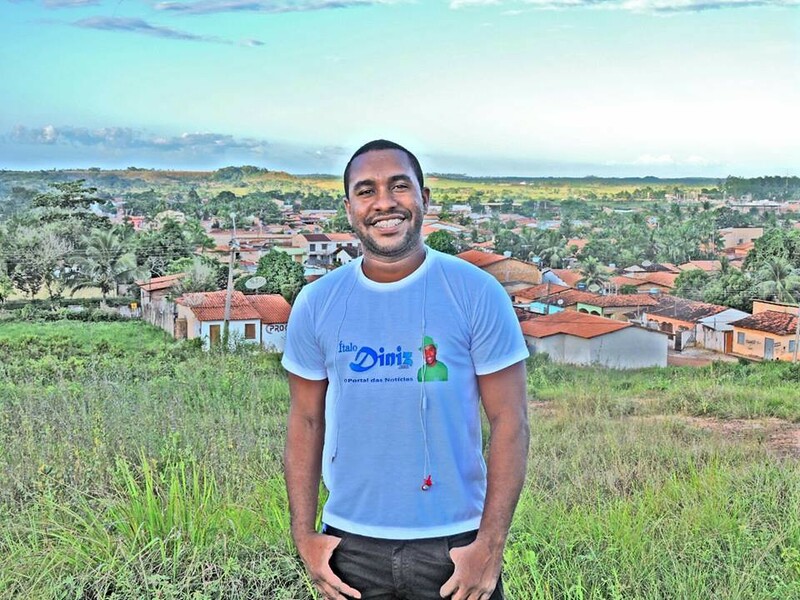 On Nov. 10, community radio journalist Israel Gonçalves Silva was shot in Lagoa de Itaenga in Pernambuco state in northeastern Brazil. The Civil Police of Pernambuco released a statement on Nov. 17 that said Luis Henrique da Silva Ferreira, also known by the alias “Quita,” was arrested and confessed to Silva’s murder, according to Voz da Mata Norte.